Jay is a founding partner of the firm and leads our Boston office. Jay is a founding partner of our firm and also founded and currently leads our Boston office. He specializes in complex private and public capital market transactions, mergers and acquisitions and venture fund formations. 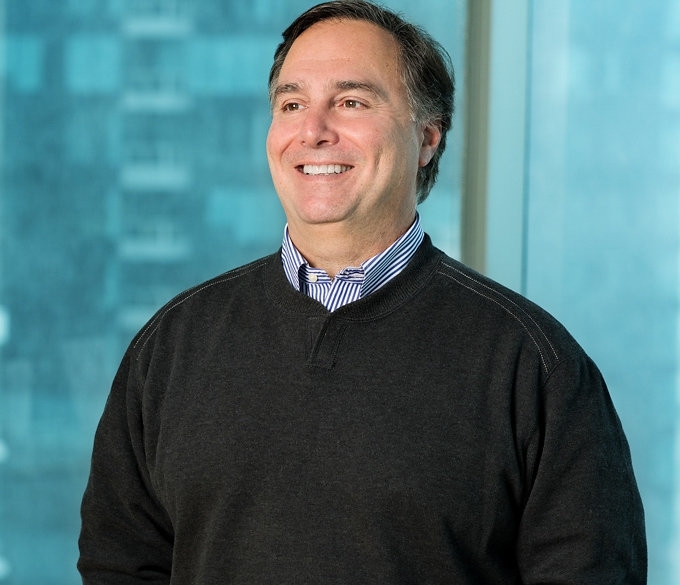 He maintains a broad practice including representing life sciences companies (biotechnology, pharmaceuticals, medical devices and services) as well as technology companies in the enterprise software, media, networking and storage industries. 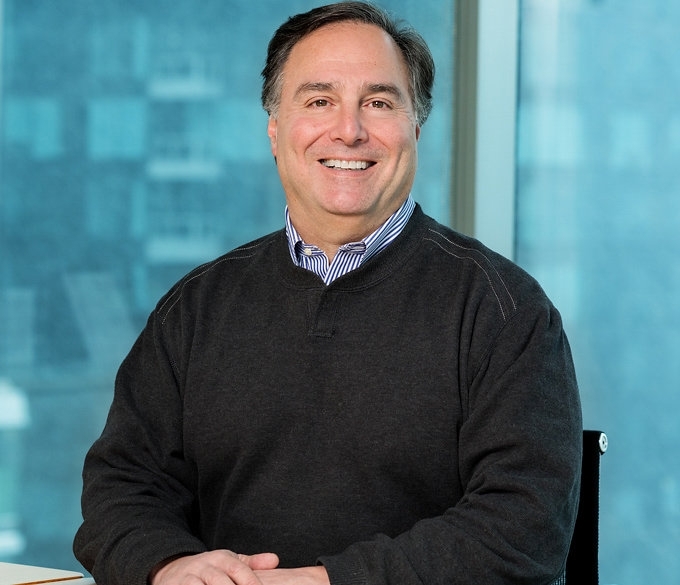 Because his practice spans the entire life cycle of a company, he has in-depth experience helping not only new start-ups but also maturing companies seeking liquidity through public offerings or mergers and acquisitions. Jay is one of the few lawyers in the country who combines an emerging growth company corporate practice with a top-tier venture fund practice. He serves as counsel to numerous leading venture capital firms, advising those funds on formation, investments and related matters. Gunderson Dettmer Advises Cartiva, Inc. in $435 Million Acquisition by Wright Medical Group N.V.